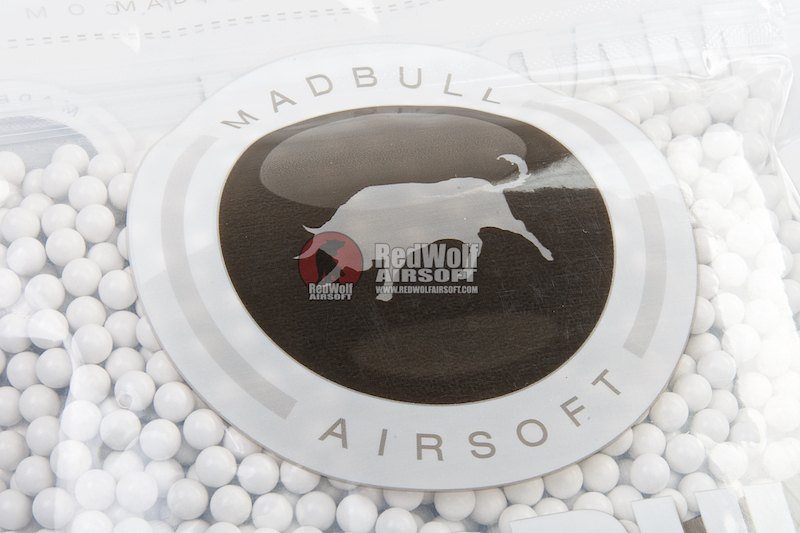 Madbull precision grade BBs are there second highest tier quality BB (the highest being Match grade). 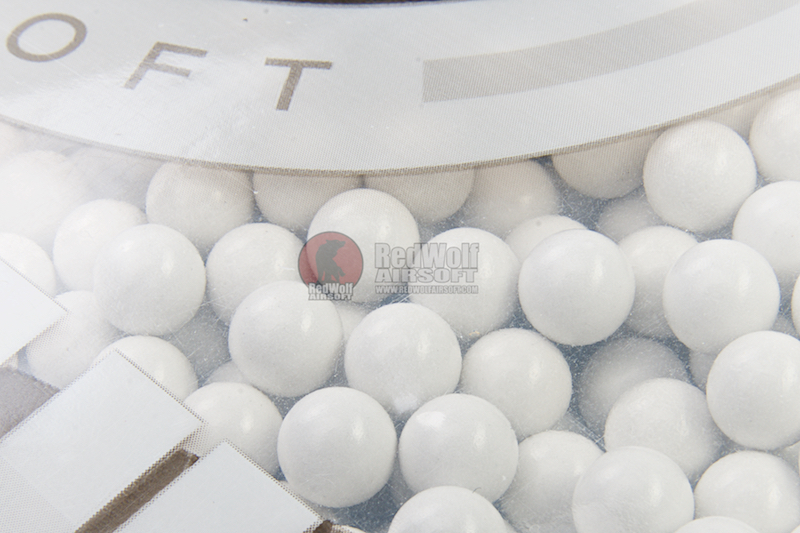 Made of high grade material, they are put through a precision lapping and polishing process to guarantee their strict tolerance diameter of 5.95mm +/- 0.01mm. 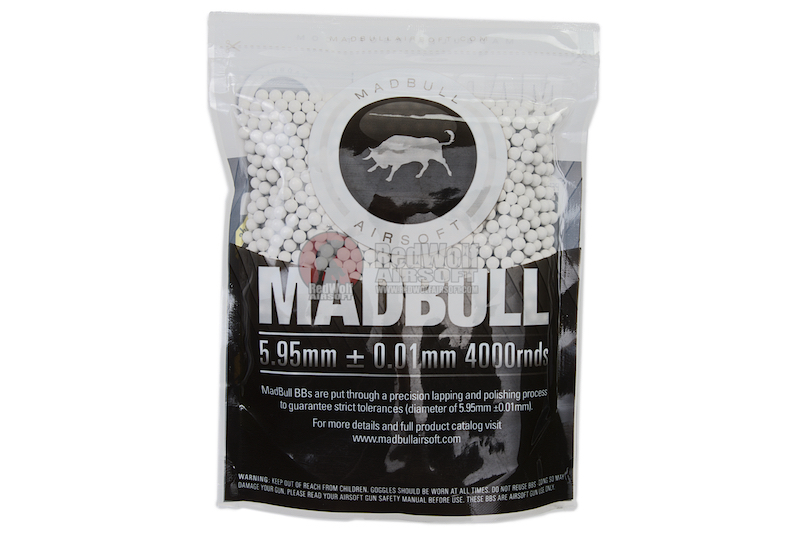 Other types of Madbull BBs in the precision series are specialized with different processes. 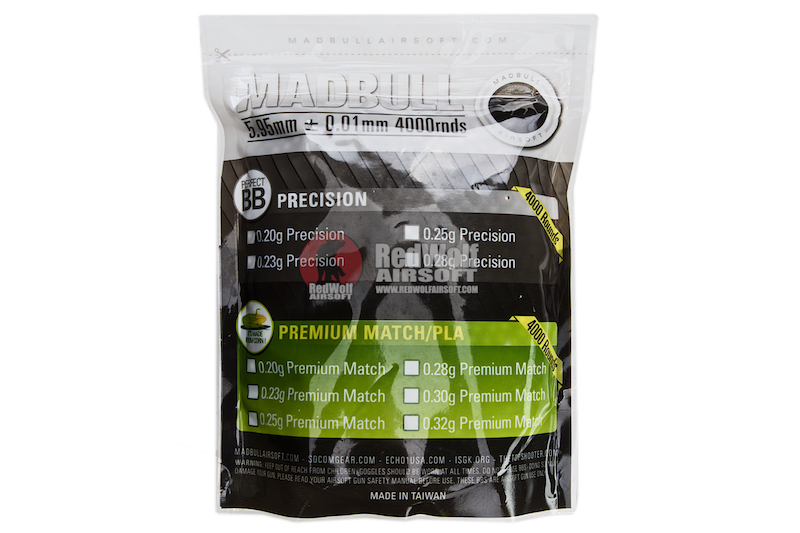 Match grade are ultra consistent in weight, the bio BBs are super biodegradable and the Ultimate Heavy are available in the 0.28 to 0.43g range for long range rifle use.